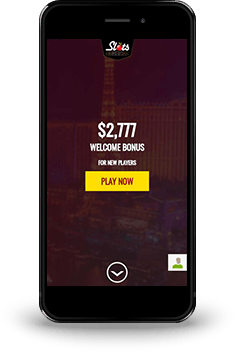 Mobile casinos provide you, the affiliate, with another way to diversify your income sources through the increased ability to generate high-quality casino traffic. 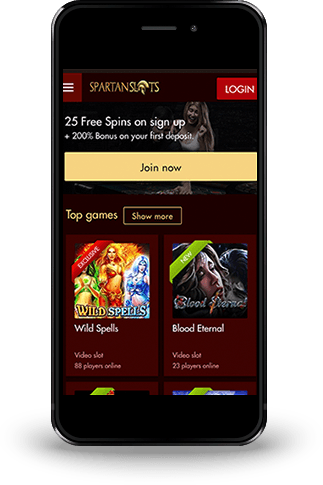 Getting involved today in the mobile gaming market will allow you get a head start in what is becoming exponentially more popular as our lives are becoming more reliant on access to mobile devices. 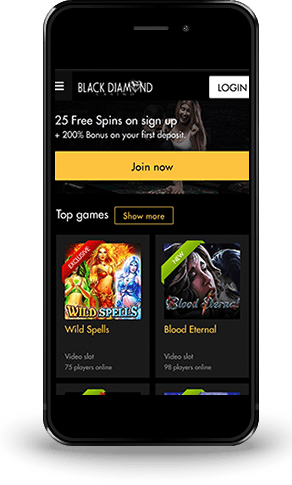 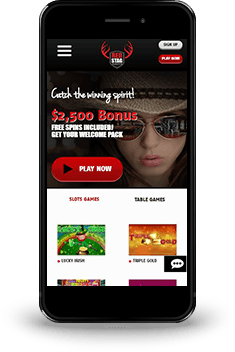 Deckmedia offers optimized mobile casino gaming sites as part of its advanced tools to get maximum value out of its brands. 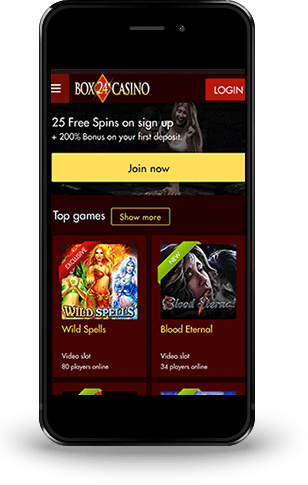 Promoting our partners via the enhanced mobile platform will give you the opportunity to increase your affiliate profile in a way that will help maximize your profits each month.The ability to provide a dynamic and advanced mobile gaming platform is what will carry the top affiliate programs into the next generation as they search for more ways to increase affiliate revenue streams with greater access to global gaming markets. 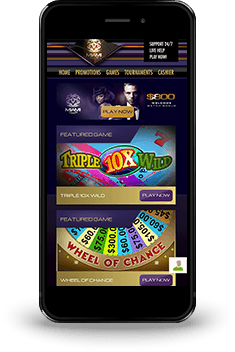 Our casino partners are available for iOS, Android and Windows devices. 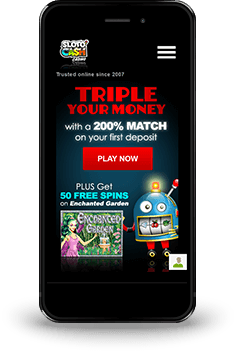 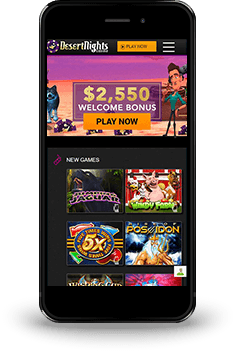 By using our mobile casino versions, you will be able to provide your traffic with the best casino games and enhanced graphics necessary to keep them entertained while on the go. 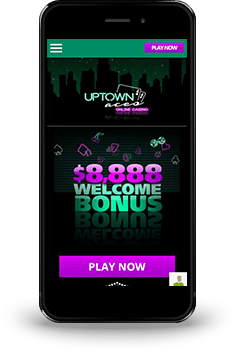 As our lives have become more mobile, it is only fitting that our featured products will be adapted tofit these latest trends.